4.1. What should I pay attention to when measuring firewood? 4.2. How exactly do I use a moisture meter? 4.3. What can I do to prevent mold? 4.4. What to do if questionable readings are displayed? 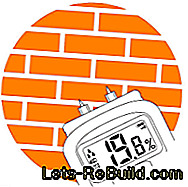 A moisture meter is used to detect any moisture in brick or plaster walls. If mold is suspected, you can quickly determine the moisture in the building fabric and initiate professional mold removal. Moisture meters can also be used for logging and indicate whether it is suitable for firing or too wet. Every sixth German has mold in his apartment - a survey of the housing portal Immowelt.de revealed that among tenants and homeowners. Anyone who wants to protect themselves from the health risks of mold spores, is well advised with a moisture meter. It tells you if the living room needs to be dehumidified. If you would like to know exactly which readings indicate a problematic moisture concentration in the wall and which steps you should then take for wall renovation, we recommend our current guide to Moisture Meters 2018. However, you can also find useful information on the use of moisture meters in firewood. Moisture meter serves that hygrometer to determine the humidity. More in chapter 2. Moisture meters are handy devices that are held against the wall and use a sensor to determine the moisture in the walls. 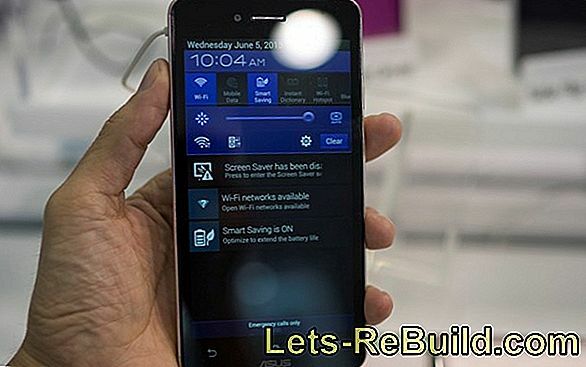 A specific value is then displayed on a display. The operation is this: The moisture meter emits very weak electrical signals. These are absorbed differently by wet surfaces than by dry ones. The larger the deviation from a completely dry surface is, the more the meter reacts to it. 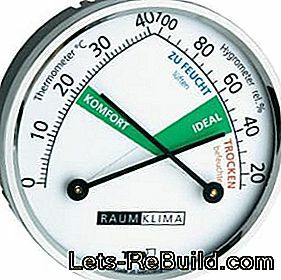 However, the small gauges are not equally accurate for every wall type. If you use the moisture meter, for example If you place mortar on a brick wall on a gap, the result can be different than on the stone itself. Therefore, we recommend always measuring at different points on the wall. In addition to the devices that measure moisture on the surface, there are other types depending on the manufacturer, which are pushed into the wall. There they can deliver a more exact result. The measurements are given as a percentage and should not exceed 10%: otherwise, there may be mold that can endanger the structure and your health. So if you get a higher score, consult a specialist. More in chapter 4.4. The term "moisture meter" in DIY stores and specialist portals sometimes quite different device categories are summarized. For your orientation, here is an overview of the different types. The hygrometer is used to measure the humidity. It displays analog or digital relative humidity and thus helps to prevent the formation of mold. The measured value should be a maximum of 60%. The models in our moisture meter comparison determine the moisture in walls and wood. Most devices are equally suitable for both applications. Measurements on the wall serve to detect mold. Using wood will help you determine if the wood is suitable for burning. Here the maximum permitted value is 25%. The standard equipment of good moisture meters includes the display of minimum and maximum values. This allows you to measure at various points of the damp walls and thus achieve even more meaningful results. 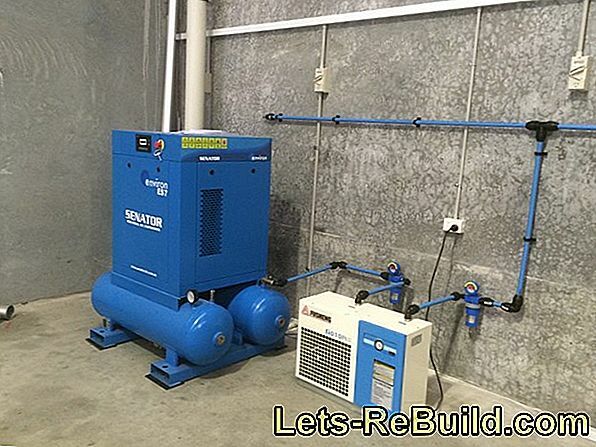 Even if you suspect that there was a water damage behind one of the walls and you want to find the source helps the function of maximum and minimum values. The device then collects the results at all locations measured by you and facilitates the localization. 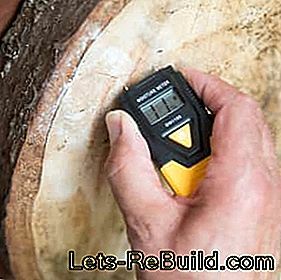 If you plan to work in the open air - for example, to use the wood moisture meter to check the moisture in a stack of firewood -a lit display screen is useful, Especially in winter, when the fireplace is a special attraction, it gets so dark early that a non-illuminated display is barely visible. Even today, the low-priced moisture meters feature a HOLD button. 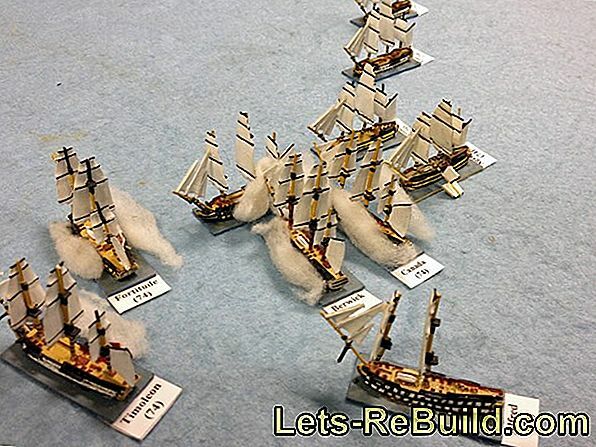 He has the simple but very useful task of displaying the measured result for a longer time. Especially if you measure in hard-to-reach places and need a moment to retrieve the device, that's an advantage. As our comparison table above shows, The models differ in the point of the units of measurementThey map. In tests of moisture meters, professional products are sometimes named test winners, displaying so-called digits. These numbers are directly related to the measured voltage and are therefore very precise. One digit corresponds to the voltage of 0.1 volts. As a rule, however, the devices output their measured values ​​in percent. This unit of measurement is also familiar to users from other areas of life and is therefore easier to understand because it provides user-friendly overviews of which measured values ​​are of concern. These measurements refer to moisture meters that penetrate into the rock and measure it very precisely. Devices measuring only at the surface can display much higher readings, e.g. can be caused by high humidity. Then, as a rule of thumb: From 60% moisture mold can be present and you should consult a professional. Fine sensors penetrate into the wood and measure the wetness there. If you want to buy a moisture meter to check firewood with it, usually a cheap model is sufficient. Brands like Atika, Brennenstuhl and Stihl offer reliable models at a good price. When measuring wood moisture, it does not always have to be the best moisture meter because this type of application requires less accurate results. What manufacturers refer to as wood moisture meters are therefore simply moisture meters with an average precision. By the way, there are many good reasons to burn only dry firewood. This is also confirmed by Stiftung Warentest. Under the heading "beware of damp wood", she points out that firing wood that is not completely dry produces significantly more dust and soot. This is associated with a burden on people and the environment: "Increased water contents in the wood worsen the combustion processes and thus also other exhaust gas values.The measurements of the testers showed strongly increasing concentrations of carbon monoxide as well as carbon monoxides." Therefore, it is forbidden to fire wood with more than 25% moisture according to a regulation to the Federal Immission Control Act. In addition, heat with damp wood that does not burn properly, even less effective. Tip: Firewood should ideally have 15% moisture. Operating a moisture meter is not just for professionals: the devices in our Moisture Meter Comparison are all designed to be used by anyone. The following video shows how unproblematic it is to examine damp walls. Mold on the walls can either penetrate from the outside or be caused by a high humidity in the interior. Against mold from the outside only helps a wall renovation for a better insulation, which is admittedly associated with high costs and costs. 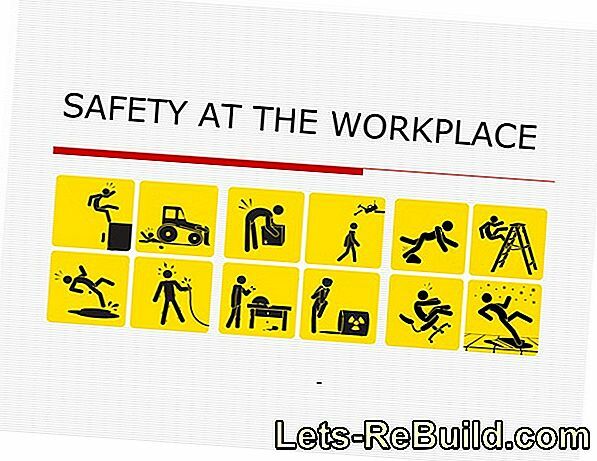 Otherwise the mold will decompose the building fabric, but there is no alternative. You can actively prevent mold that comes from inside. It arises when the humidity in the apartment is too high. The first tool of choice is here airing. Especially in winter, it is important to get the moist air out of the living room. Ventilate regularly in the bathroom and in the room where you can dry your laundry. It is best to ensure that the temperature is always warm at 22° C and above, so moisture is trapped in the air and, when the windows are opened, it is most effectively led out of the room. Tip: When checking the humidity in the room hygrometer help. Leaky windows are one of the main sources of mold on the wall. Even consumer designed moisture meters, which perform well in tests or even emerge as test winners, can not replace a masonry condition assessment by an expert. Incidentally, in connection with the professional mold search, the term "CM process" is often used. This abbreviation stands for a calcium carbide measurement: A sample of the wet masonry is removed and mixed with the calcium compound under pressure. This method is a reliable means of detecting mold infestation, which many experts use. Removal of a moldy wall covering. What to do with moisture in the house? 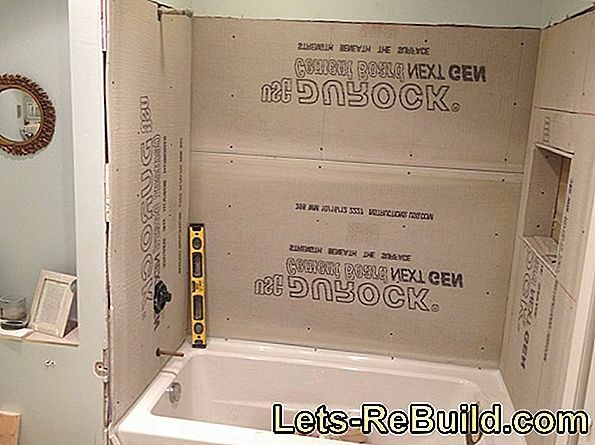 Home improvement app for the iPhone and Android smartphone - The app with instructions for home improvement. Easily read all diy articles on your smartphone via app: this way you can always ask for home improvement knowledge. 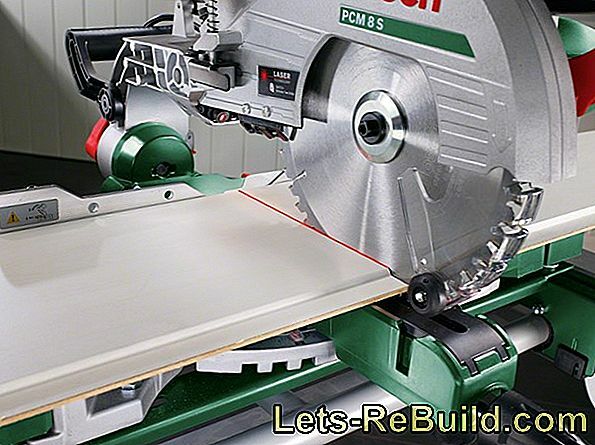 Bosch chop saw in the test: we test the chop saw and miter saw bosch pcm 7s at lets-rebuild.com for you. 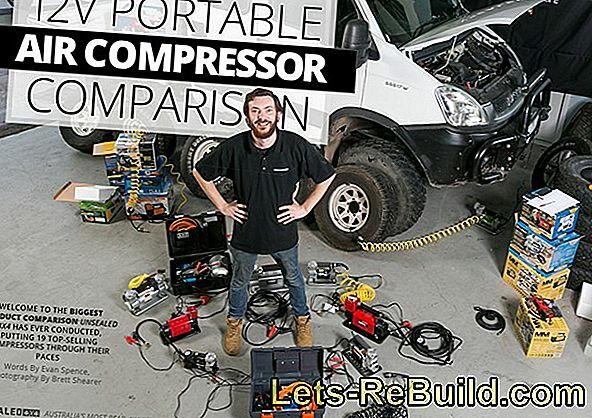 Angle Grinder Test: The right device for your project! 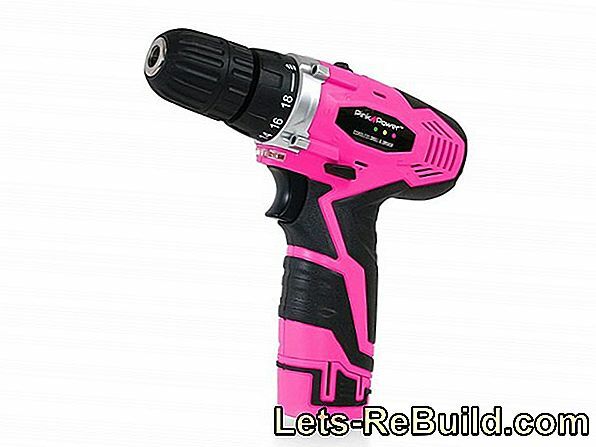 ➤ current cordless impact driver comparison 2018 on lets-rebuild.com. 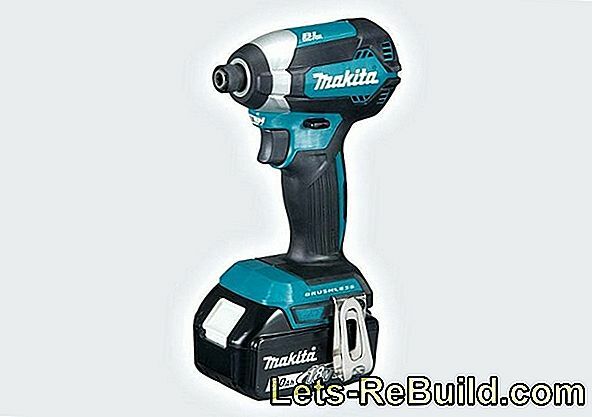 Compare now and buy top cordless impact wrench cheap! 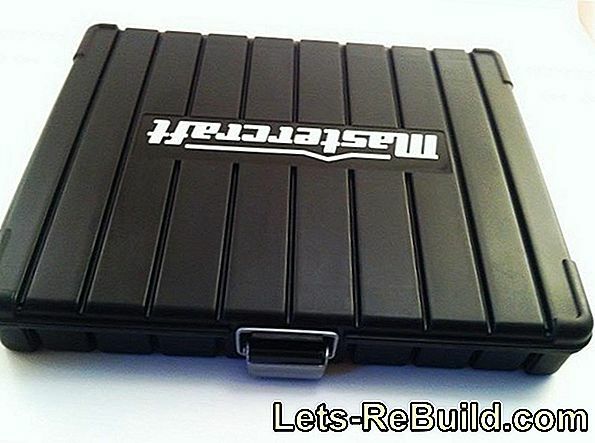 ➤ current tile cutter comparison 2018 on lets-rebuild.com. 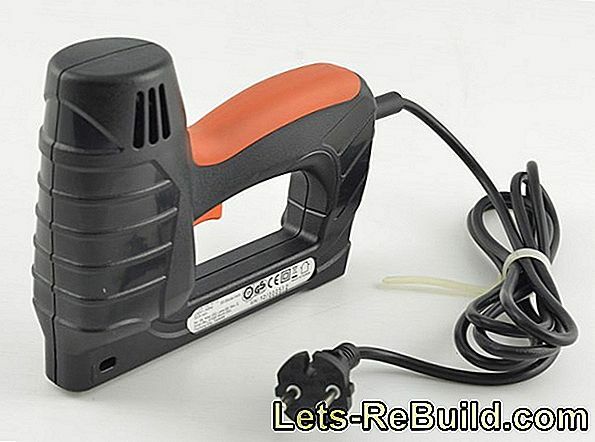 Compare now and order top tile cutter cheap! 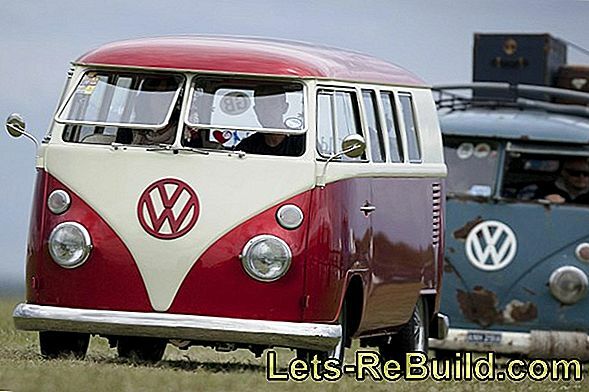 ➤ current wood drill comparison 2018 on lets-rebuild.com. Compare now and buy top wood drill cheap! 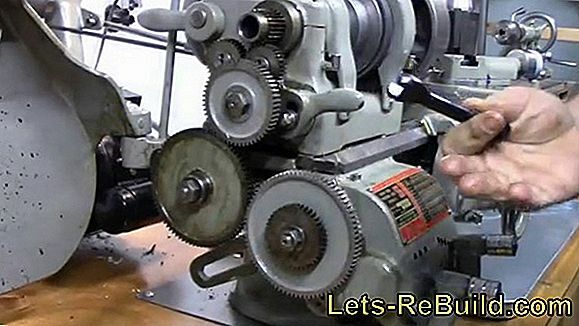 ➤ current circular saw blade comparison 2018 on lets-rebuild.com. Compare now and order top circular saw blade cheap!